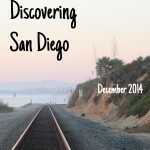 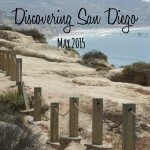 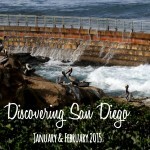 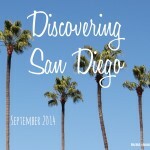 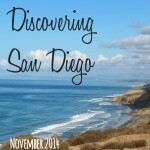 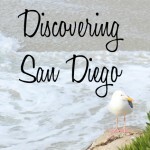 Join us as we try to make the most of what San Diego has to offer. 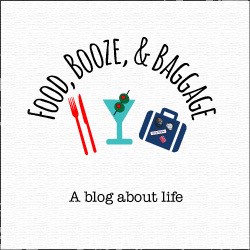 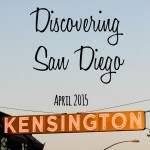 Every month I document what we ate, drank, & saw the prior month in my Discovering San Diego Series. 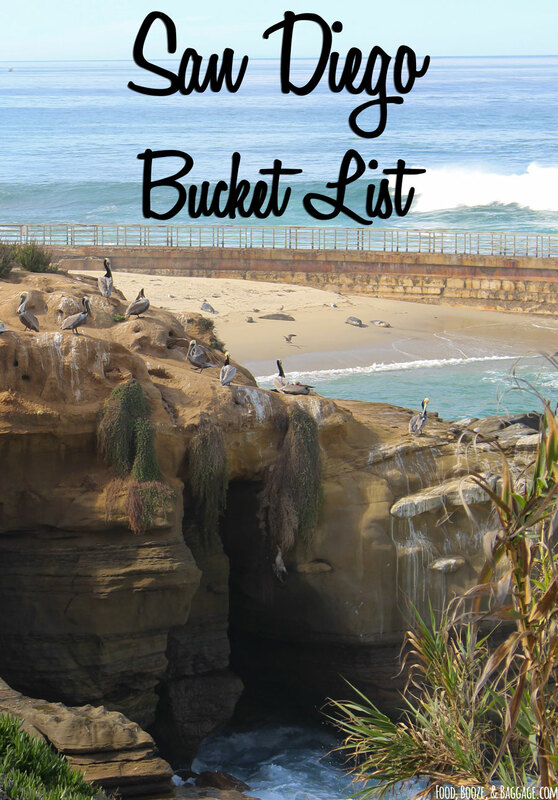 Follow along as we try to complete and expand our bucket list. 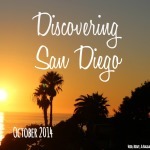 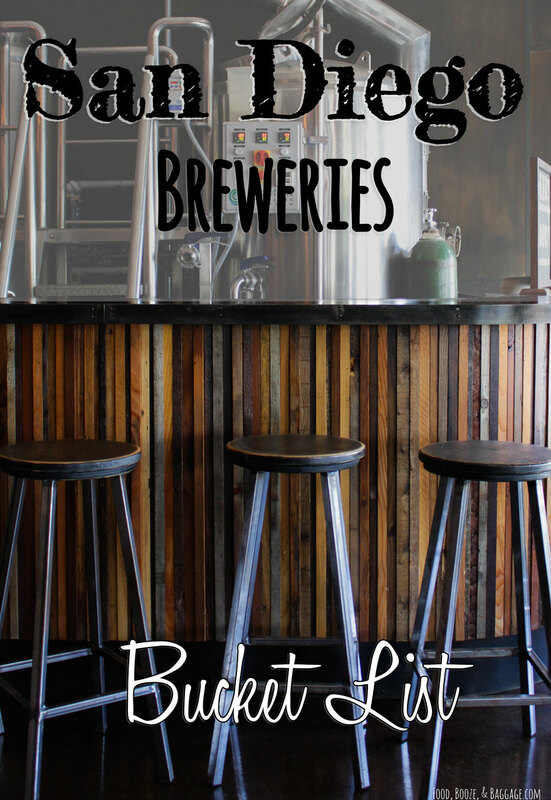 And as we fully explore the San Diego craft beer scene.